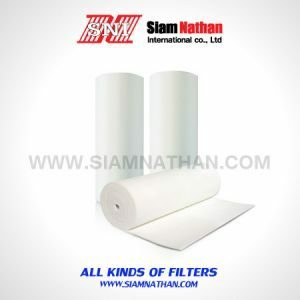 High-level-Ceiling filter for paint-spray systems. 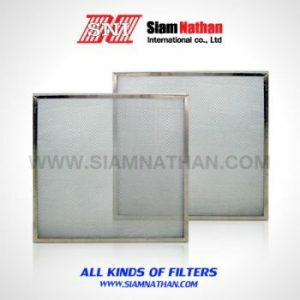 Filter mat could also be used for fine filtration in all kinds of ventilation systems and units. 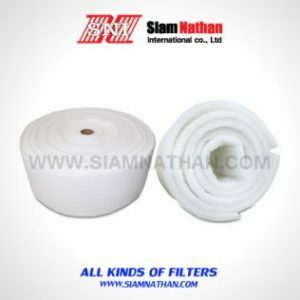 Ceiling filter is made of high performance non-woven non-breaking polyester fiber. 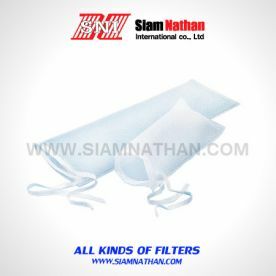 These non-woven filters are thermal bonded and specially smoothed on the clean air side, in order to prevent individual fiber becoming detached. 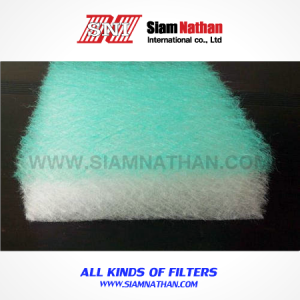 In addition, the fiber are specially processed to provide an actively adhesive. All these features ensure enhance dependability of the users. 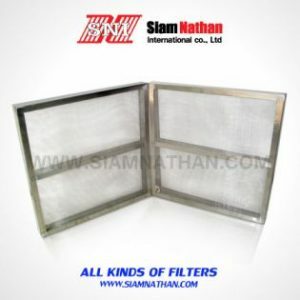 The filter media has progressive structure,with layers of differing fiber diameter being arranged behind each other so as to ensure that the density of the fiber layers increases towards the clean air side. 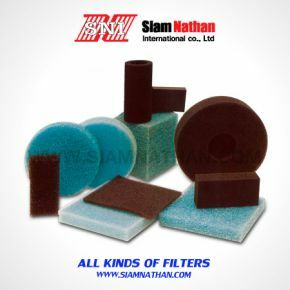 This optimize the defined filter performance and the dust holding capacity, resulting in longer useful lifetime for the filter concerned. 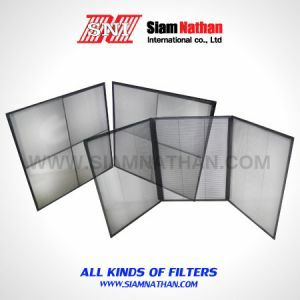 The filter mat is additionally fitted with reinforcing scrim on the clean-air-side. 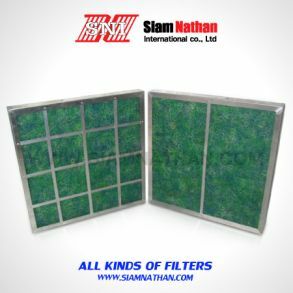 This enhances the filter mat’s stability and prevents possible damage to the clean air side during installation.